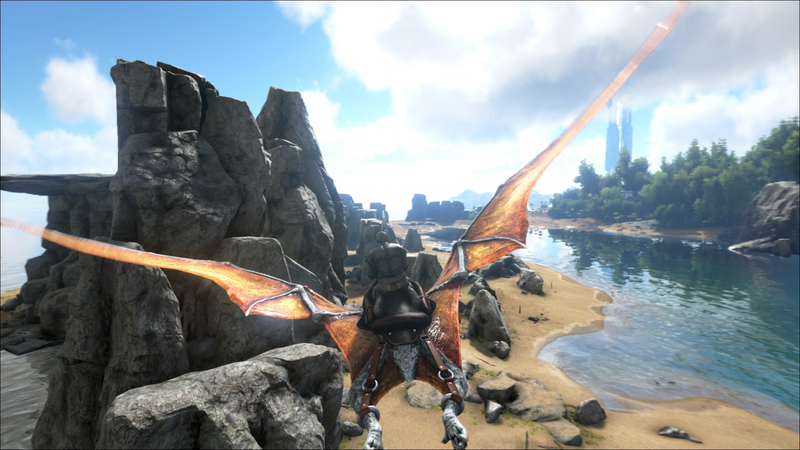 This video offers an Ark Survival Evolved tutorial which shows off the first tentative steps players can make when first diving in to the massive sandbox world. There’s tutorial showing how to gather items, construct tools, level up the character, build a home and even tame and ride dinosaurs. The game has been available on PC for some time, but the Xbox One version released this week as part of the Xbox One Preview games. The full release will come in June 2016 and will also be available on the PS4 complete with Playstation VR support. For more information take a look at the official website.